Prior to becoming Executive Director at Aspen Public Radio, Tammy Terwelp was the General Manager of KRCC in Colorado Springs for more than three years, and has more than 20 years of experience in public and commercial media. Tammy Terwelp served as the first program director at Pittsburgh's 90.5 WESA, a position she held for four years. Prior to her time with WESA, she worked for more than seven years in programming at WBEZ in Chicago. Her early career also included positions at public radio and TV stations in Chicago; Bethlehem, Pennsylvania; and Madison, Wisconsin. 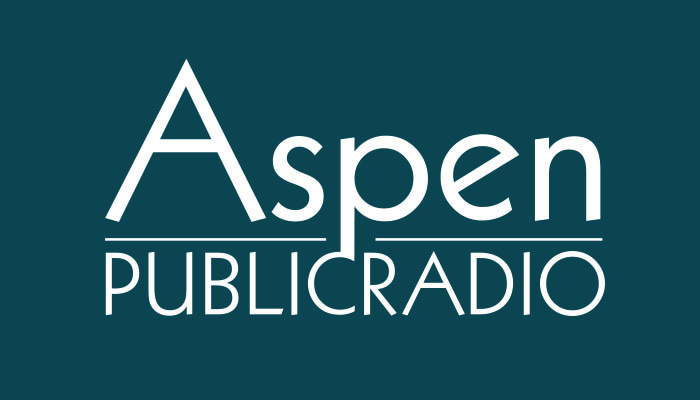 The Aspen Public Radio news team recently won three awards of excellence and two certificates of merrit from the Colorado Broadcaster's Association for work done in 2018.